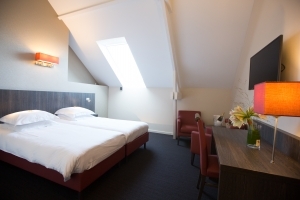 Our new Premium rooms are modern equiped and have also airconditioning and a safe. You would like to make a reservation immediately ? You would like to see more pictures ? Click here.